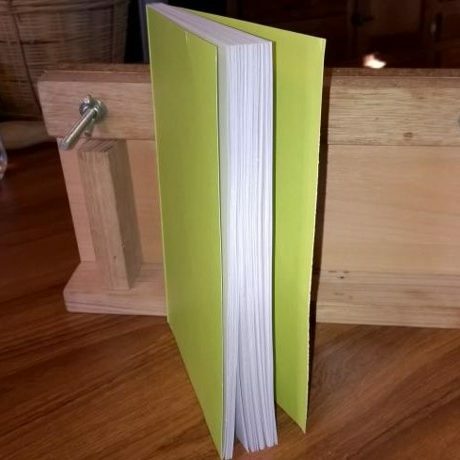 Mollie watched the video tutorial “Basic DIY Bookbinding Demonstration with Hot Glue Gun” over at the DIY Bookbinding YouTube channel and got to work on her first bookbinding project – a perfect-bound notebook. 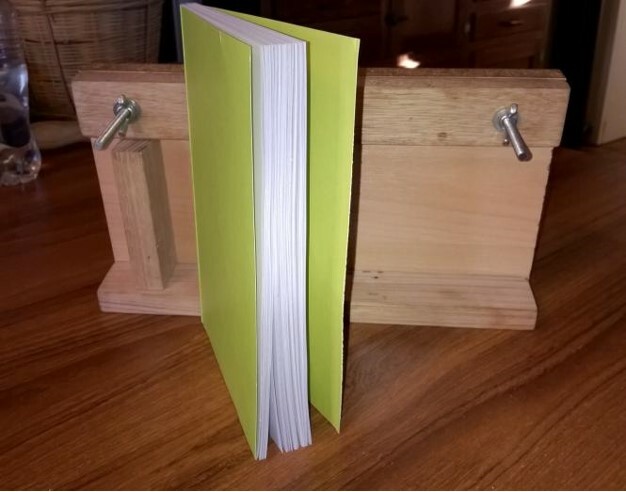 She recruited her husband build her a binding jig following the DIY Binding Jig Plans here on the website making adjustments to some of the measurements to accomodate the folded A4 paper she is using. 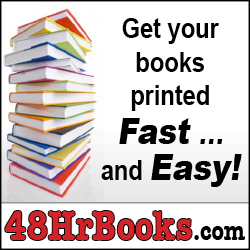 Once Mollie had her tools ready, she bound her first paperback book. It turned out so well she shared a photo of it (and her binding jig). 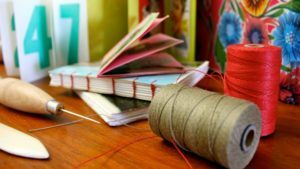 If you have a bookbinding project you would like to show off, submit it for the DIY Book Showcase!